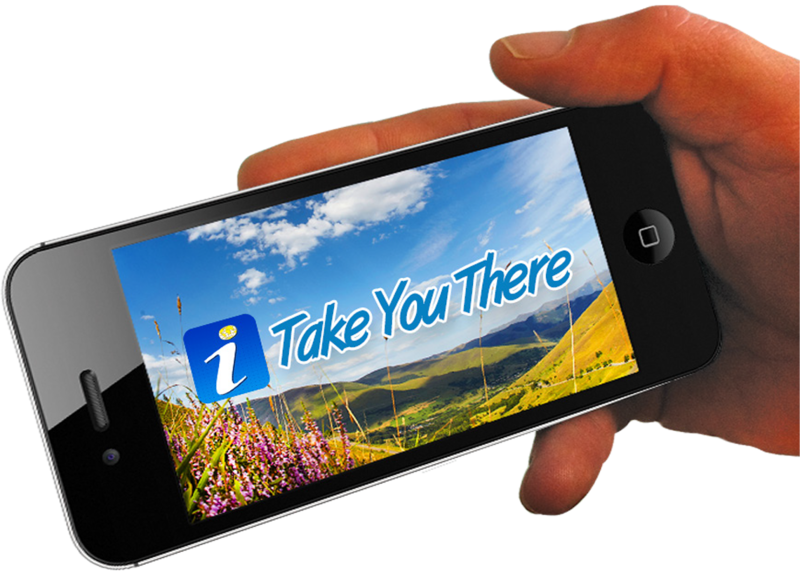 The Tourism Network in your pocket! 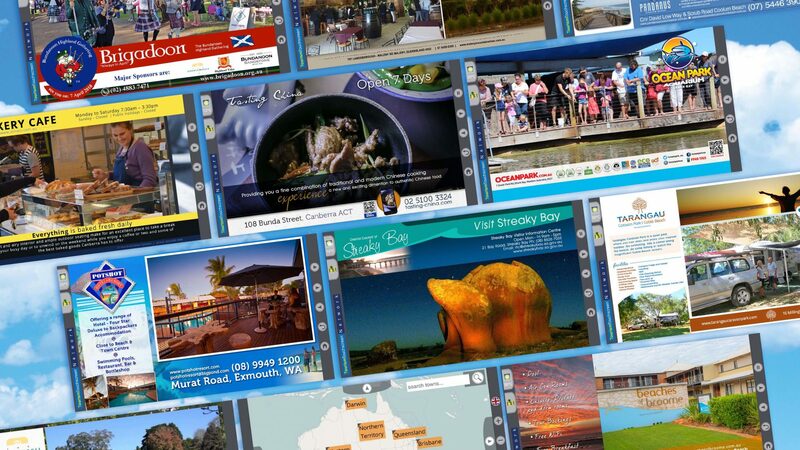 Want to know more about Datatrax, our products, and how we can help you promote your destination? Drop us a line with your enquiry, where you're located, and your contact details and we'll get back to you as soon as we can.